UK-based Nigerian Gospel Music Artiste, Ayo Davies, crooner of the popular single, "God of Abundance" returns with yet another must-listen single titled "You Are Still God". The new song is yet another masterpiece. 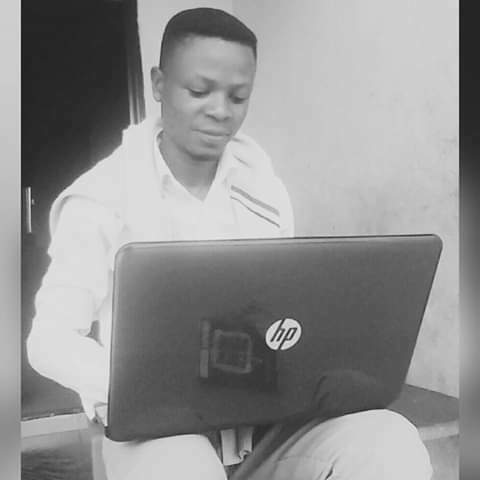 Ayo Davies is known for his well-put together Gospel songs. 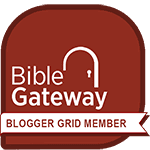 "You Are Still God" affirms the unchanging attribute of God and brings glory to Him. I believe you'll be blessed listening to this beautiful piece. 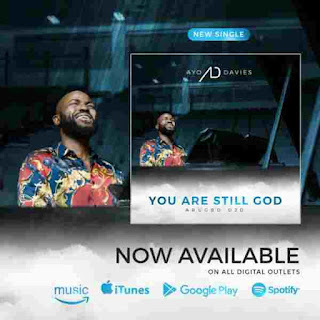 4/ 5 stars - "[Music + Lyrics] Ayo Davies - You Are Still God (Arugbo Ojo)"